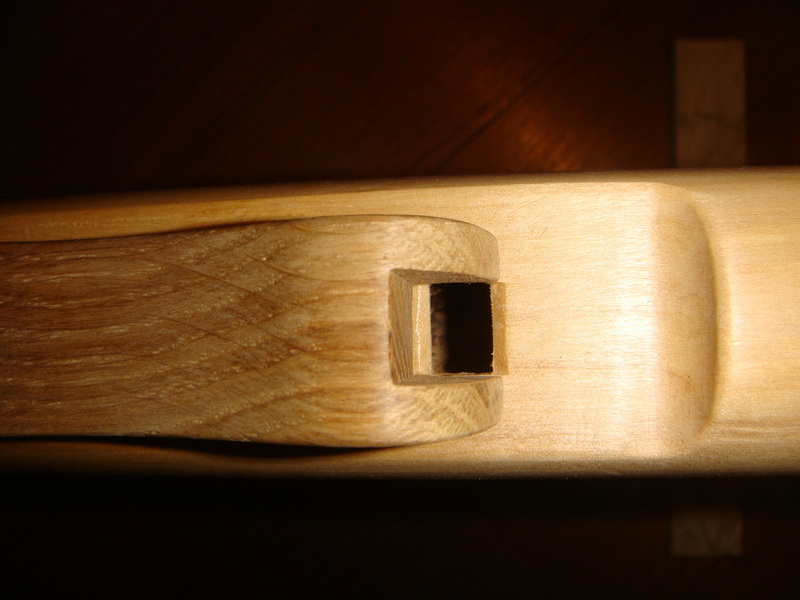 AFTER YOU HAVE FINISHED PLAYING IT REMOVE THE BIRD (sits on top of the flute) AND LET THE SLOW AIR CHAMBER (between the mouth piece and the bird) DRY OUT, FLICKING THE FLUTE IN A DOWNWARDS MOVEMENT WILL GET RID OF ANY EXCESS SALIVA. AFTER IT HAS DRIED OUT REAPPLY NATURAL BEES WAX AROUND THE MOUTH PIECE AND BIRD SEATING AREA AND THE BIRD AS SALIVA WILL HAVE ERODED ONE OF THE MANY LAYERS APPLIED AND IN TIME THE WOOD WILL START TO SWELL AND GO SOGGY, REAPPLYING BEES WAX AND RUBBING IT IN WELL WILL STOP THIS HAPPENING. 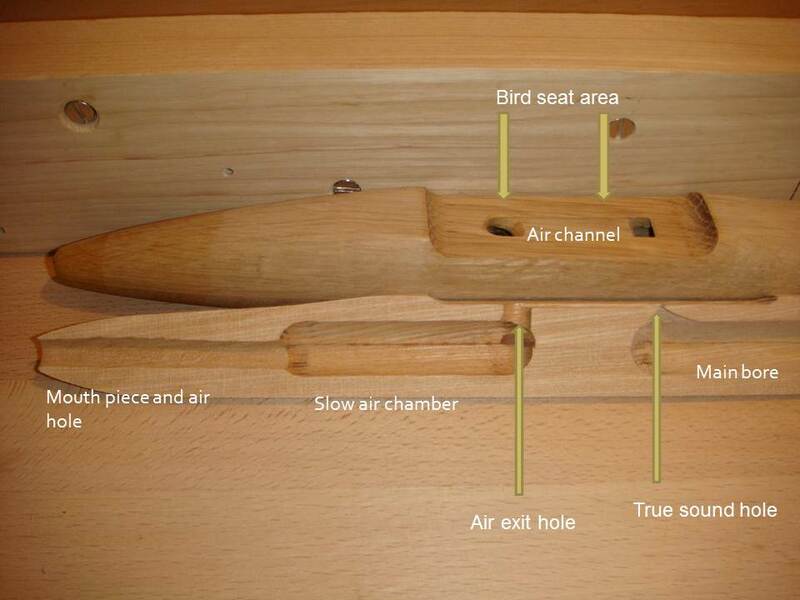 MOUNT THE BIRD ONTO THE FLUTE AS PER THE PHOTO BELOW.